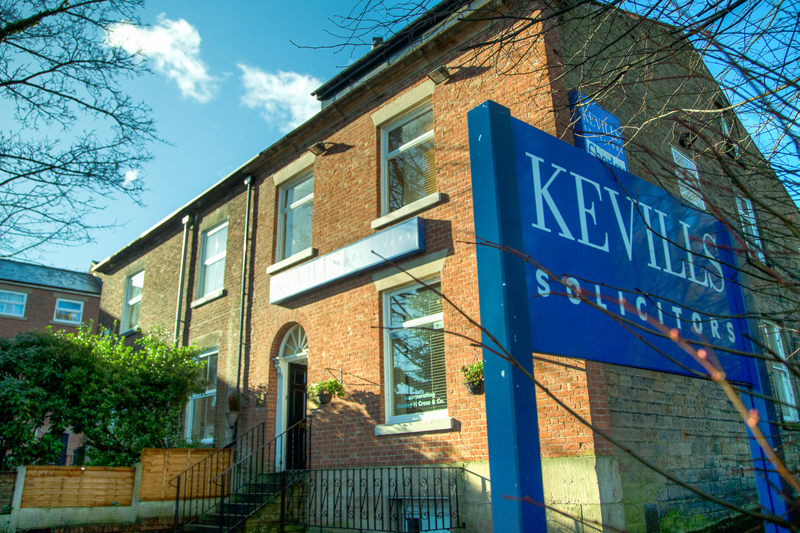 Welcome to Kevills Solicitors, a Lancashire-based law firm with over 90 years of expertise in delivering quality solutions to our client`s legal concerns. We take pride in offering a friendly, personal advice service based on firm values and an ethical approach, while keeping our finger on the pulse in our dedicated areas of specialism. A partner-led firm, we are personally involved in every step of each individual case, representing families, businesses and individuals alike. 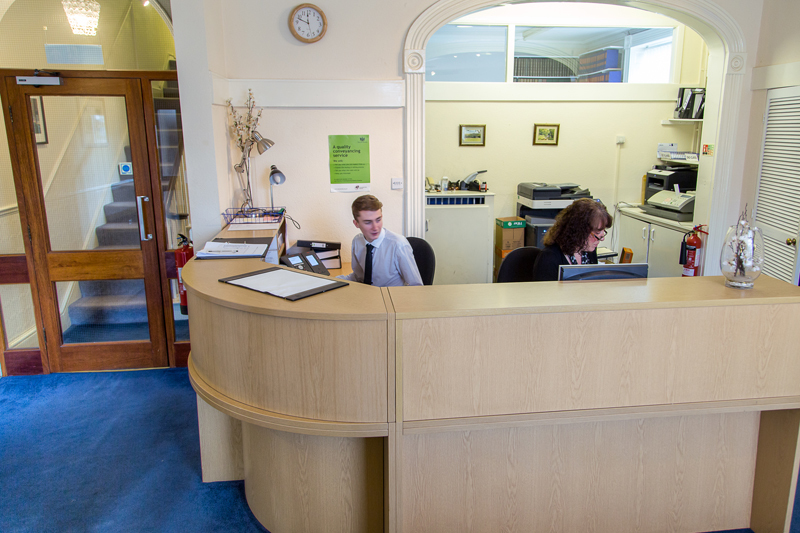 With much of our work arising from personal recommendation, we can clearly demonstrate the provision of a value for money service, and maintain a high profile within the Chorley community and beyond.